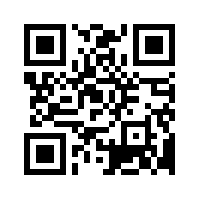 Our app is an Android-based eModule that can be used for echolocation and for STEM education across various levels including K-12, undergraduate, and graduate education. More details here. The purpose of this research is to implement localization algorithms on Android devices. In this study, the received signal strength of Blutooth signals is used to estimate distances for ranging and localization. An example of sequential discovery. Black nodes are at known or previously estimated locations. Transmitting node 5 is localized using nodes 1, 2, 3 and 4. Several such sets of nodes can participate in localization in parallel. 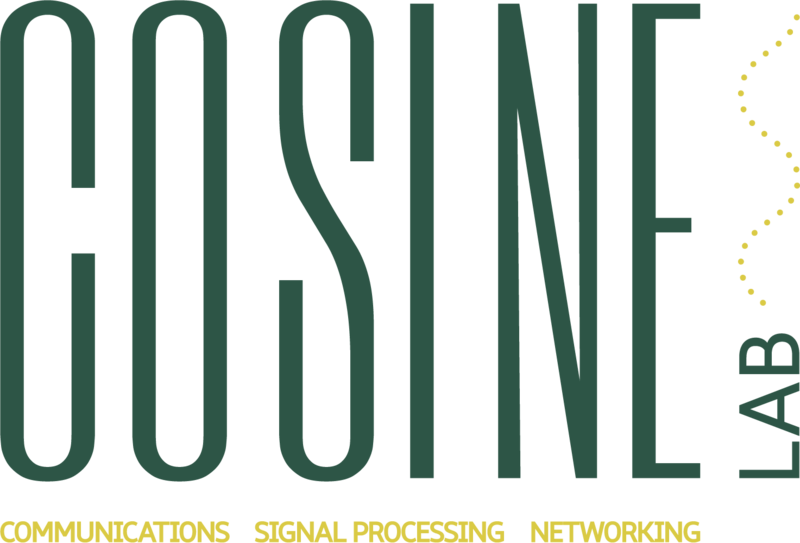 A wireless sensor network discovery algorithm are developed to estimate the locations of a large number of low powered, randomly distributed sensor nodes. Initially, all nodes are at unknown locations except for a small number which are termed the "anchor" nodes. The remaining nodes are to be located as part of the discovery procedure. As the locations of sensor nodes are estimated, they can be used in the localization of other nodes. 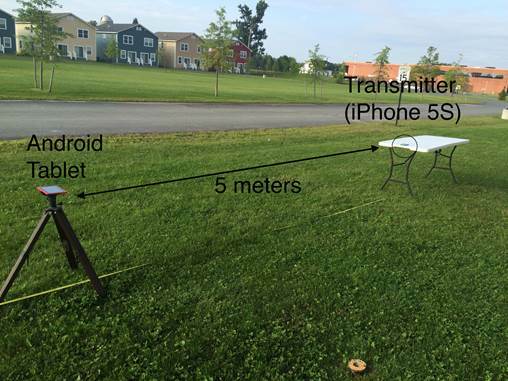 The locations of transmitting nodes are estimated in a decentralized manner by using a set of receiving sensor nodes at known or estimated locations within its coverage area to form an array. 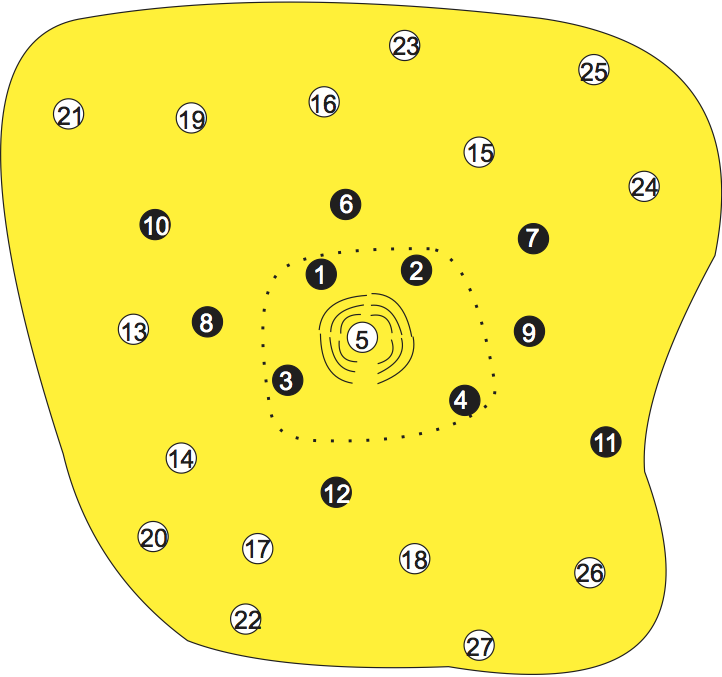 Initially a coarse localization of all nodes is performed to identify their approximate positions. A fine grained localization procedure then follows for enhancement.